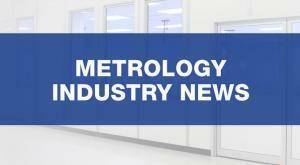 Get the latest Metrology Industry News and updates below. 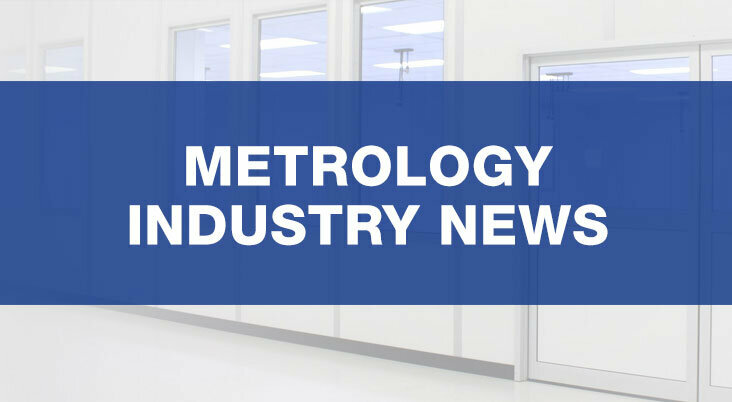 Cleanroom Connect brings you the latest Metrology Industry News from around the world, featuring current topics and news in the metrology and measurement industries. The global clean room technology market was estimated to be USD 3,156.0 million in 2014. It is likely to grow at a CAGR of 5.2% from 2014 to 2020, and reach a value of over USD 4,290 million by 2020. The Metrology Industry supports the environmental cleanroom and controlled environmental systems for the metrology industry and measurement industries. The metrology industry is the study of measurement as it pertains to any product, device mass or environment requiring precise measurement. 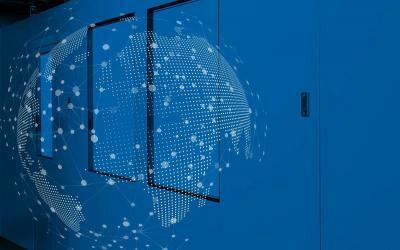 Cleanroom Connect provides the latest Metrology News from various metrology industry and measurement industries. Subscribe today to receive metrology industry news and updates directly to your mailbox. Cleanroom Connect brings you a wealth of insight and innovation in the metrology industry. Curated from several sources across the globe, Cleanroom Connect brings you the most recent metrology industry news and innovations.